Old 4 door Chevy Photo Picture Classic Cars for sale & Classifieds - Buy Sell Classic Car & Classic Truck Classifieds. 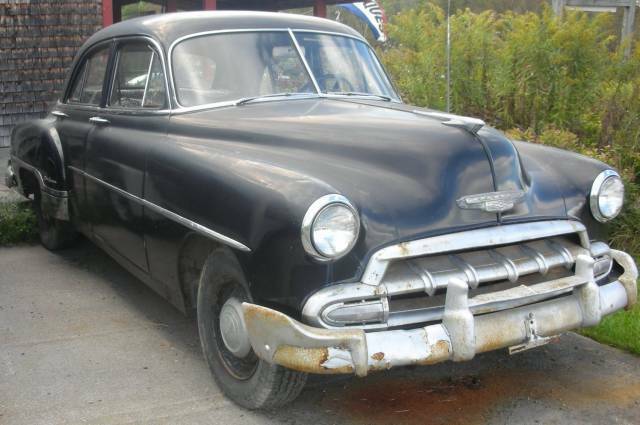 This old Chevy was found behind a country store on the NY/Vermont border. I appears quite solid and very restorable. Hopefully it will be brought back to its original glory someday. that would make a cool rat.